Sometimes we here at TVC Industries get to work with some truly talented individuals. So talented, in fact, that they make TVC look and sound even better than we normally do (and we thought that was impossible). Enter Marcel Oelschlaeger and Eric Minden, a two-man team that reached out to us to do some amazing music video work for their youtube project, Sequence. They’ve spent a lot of time and great effort capturing some of the best talent in Vancouver. 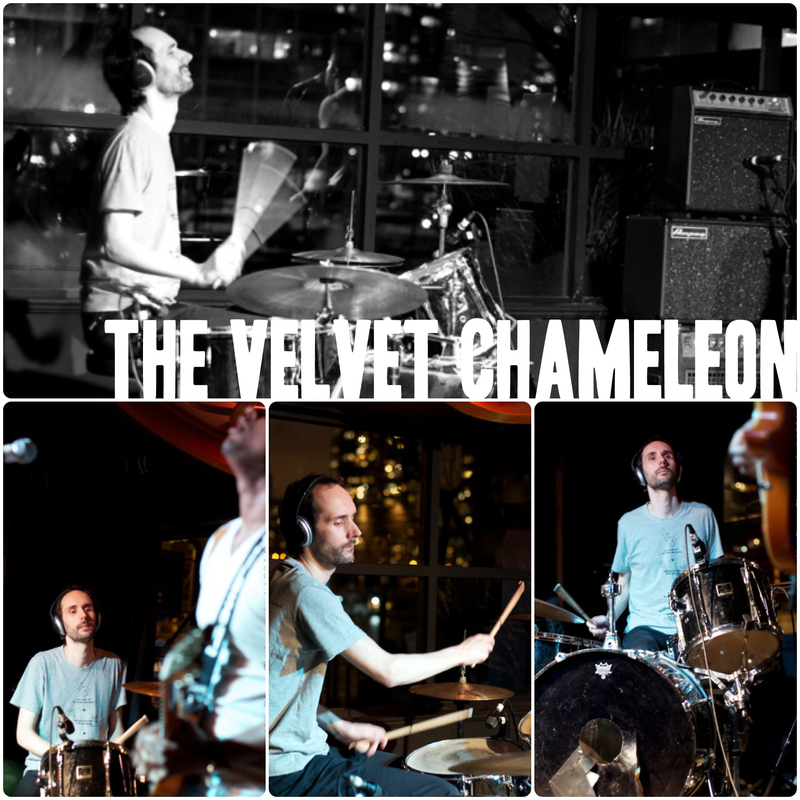 The Velvet Chameleon had the pleasure of recording five videos of unreleased songs with this talented duo, and boy did they turn out great. So without further delay, check out the videos below! Get In or Get Out. 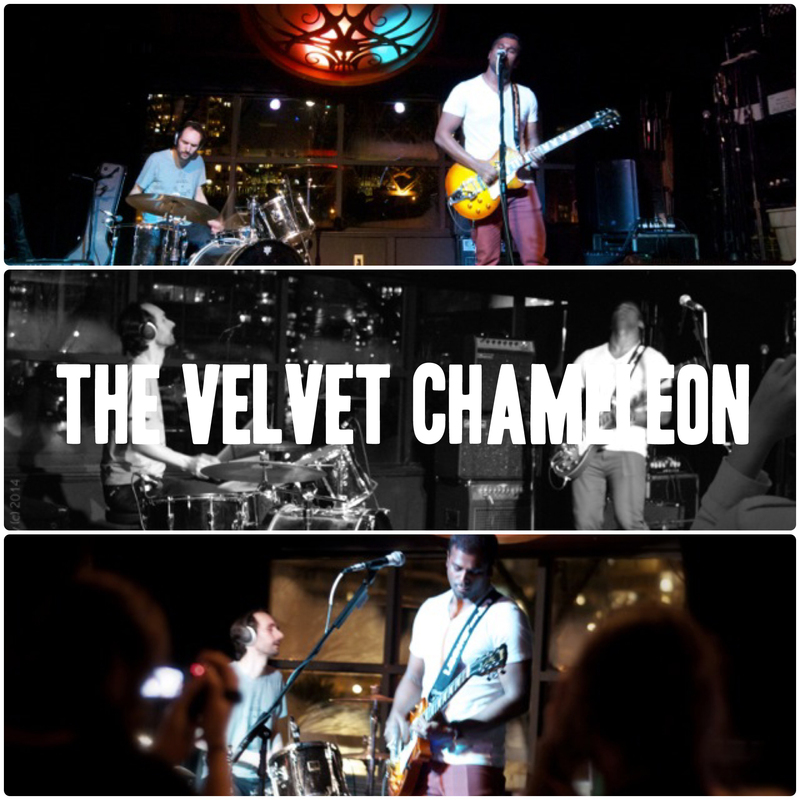 The Velvet Chameleon’s heavily anticipated fourth EP, “I/O”, is out now! We are absolutely thrilled with the sound and think it’s a wicked way to end our epic 4-EP collection. So check it out below! 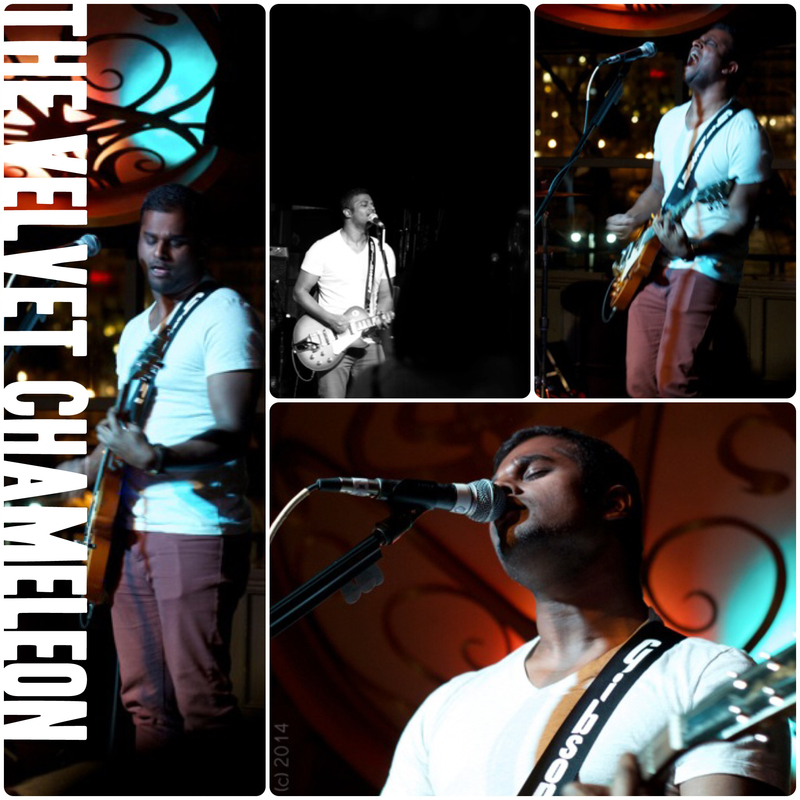 The EP is also available for download at pay-what-you-want (no minimum).